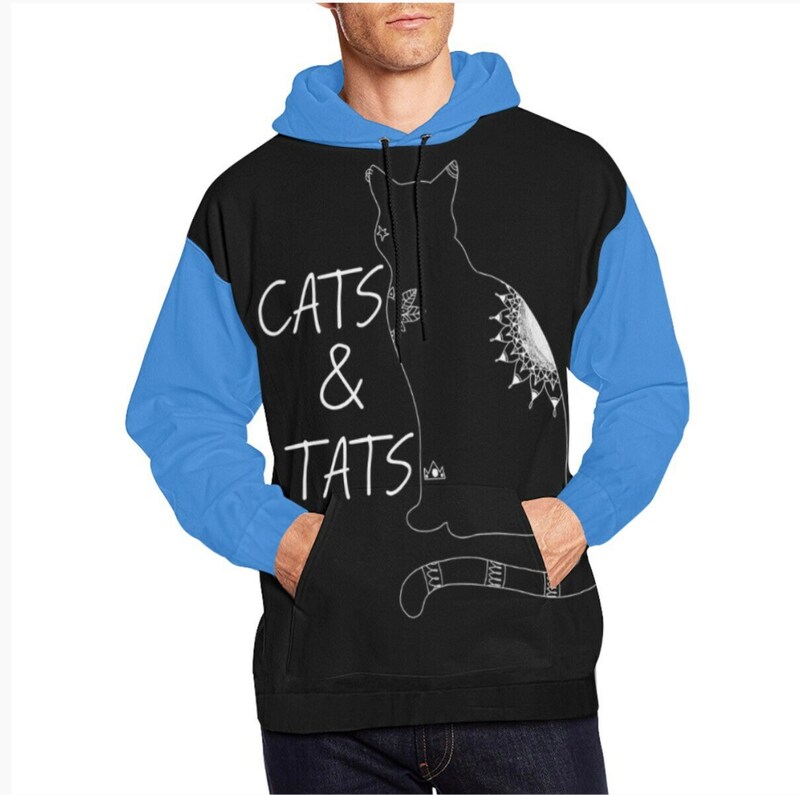 Dye-sublimation printing, Personalized all-over print hoodie for men and women. "Hipster Panda" printed small on sleeve. 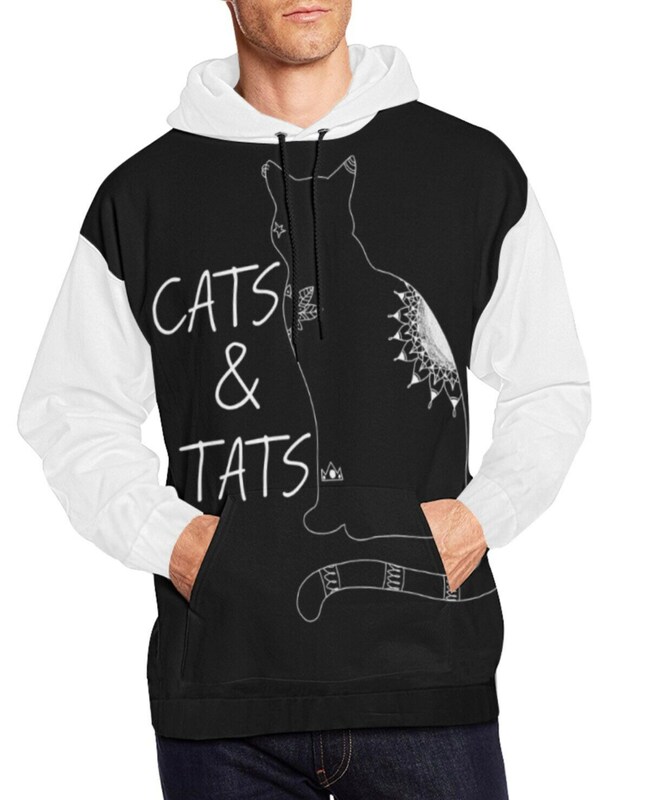 I designed this hoodie myself but outsourced it to have it printed.